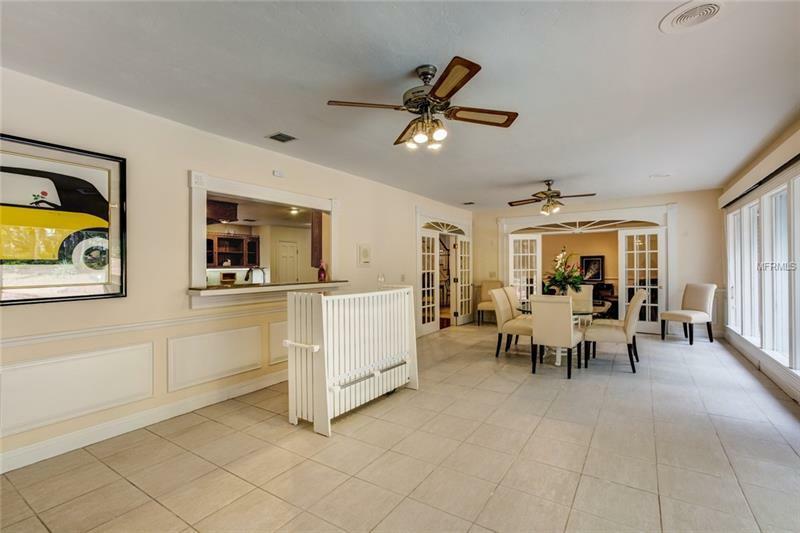 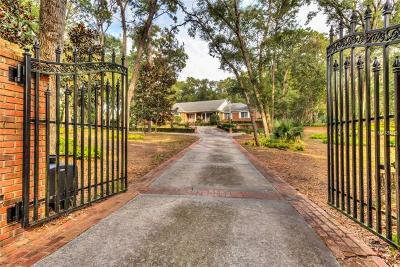 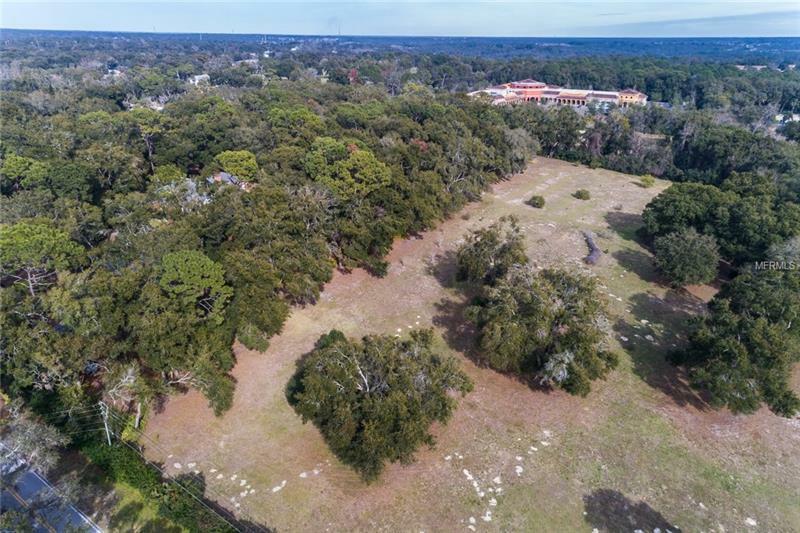 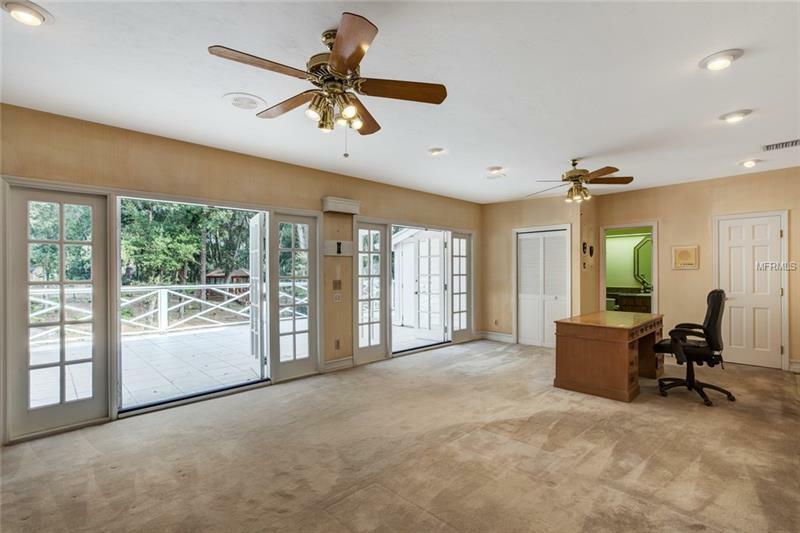 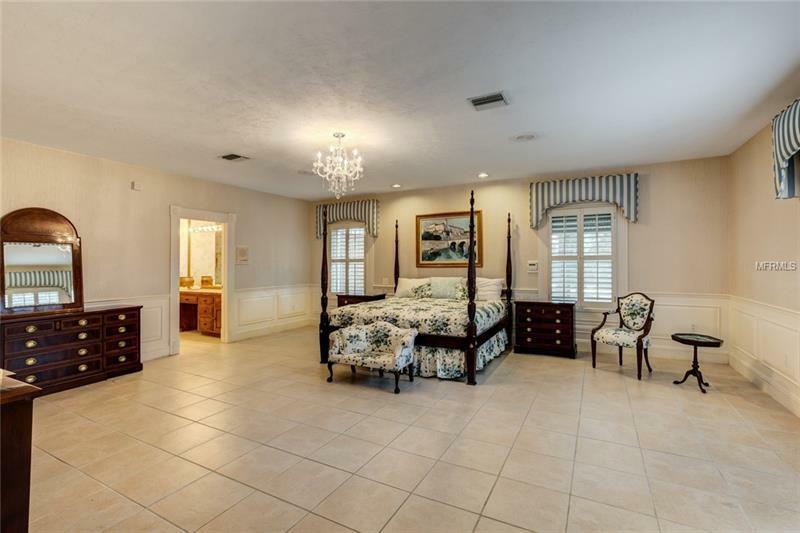 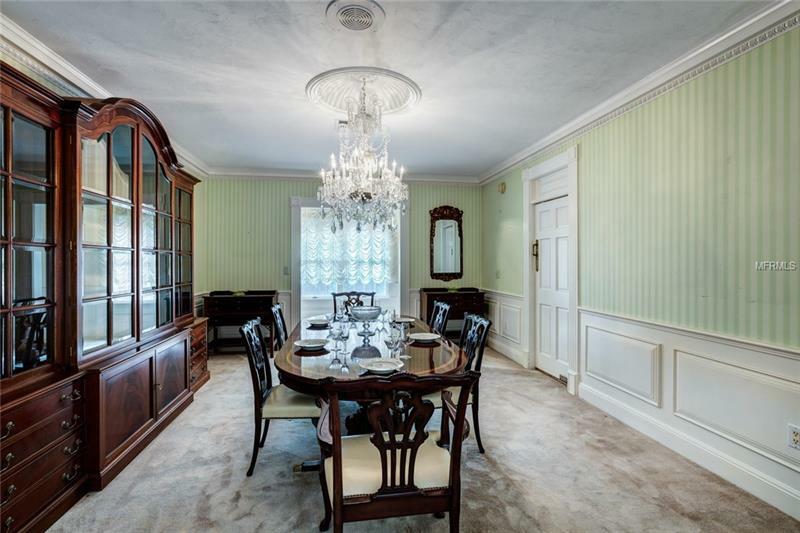 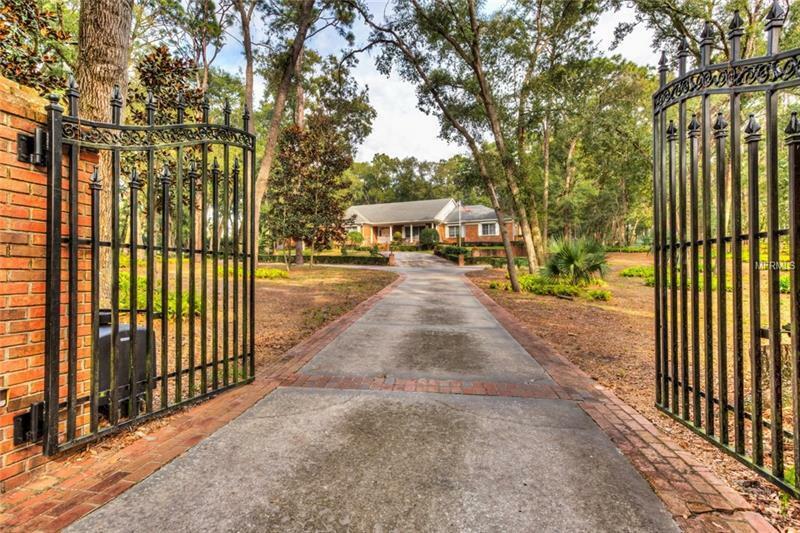 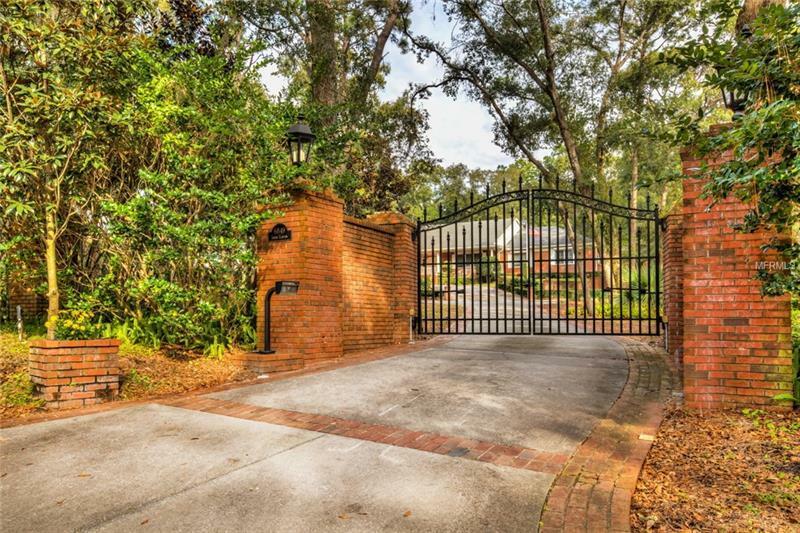 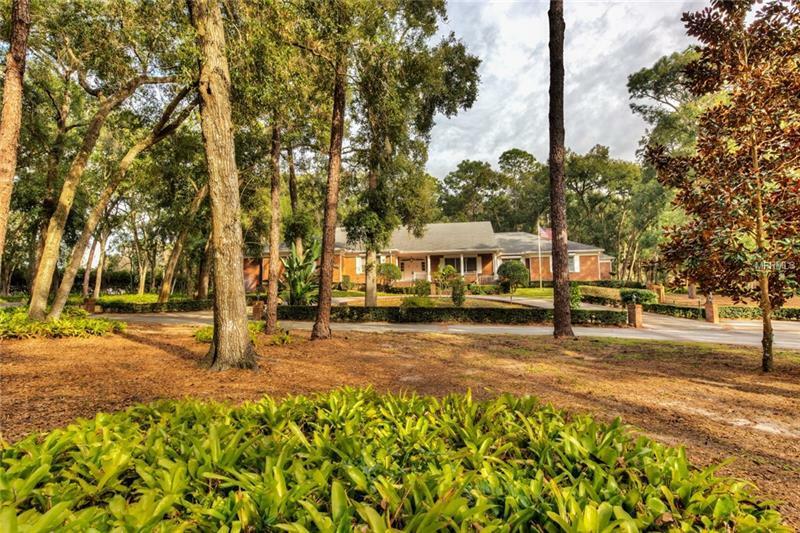 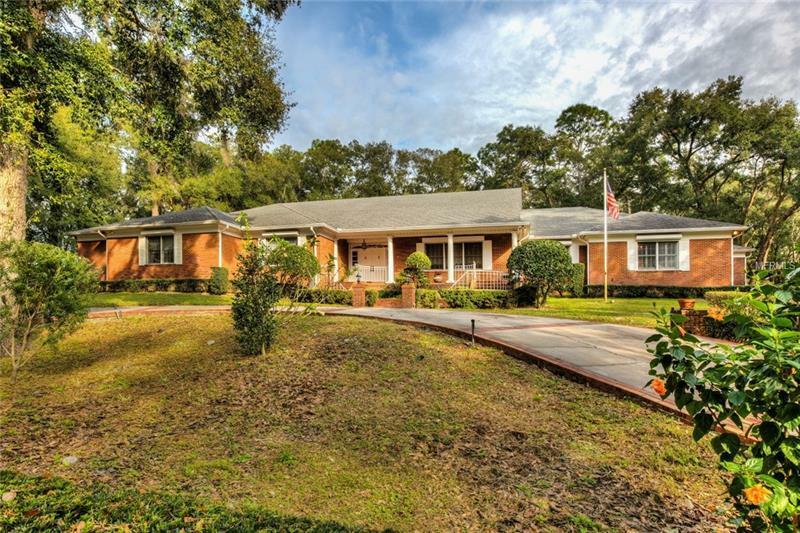 Perfectly situated 1 mile from the center of historic Downtown Mount Dora, this gated estate provides a convenient, peaceful respite from the hustle of metropolitan living. 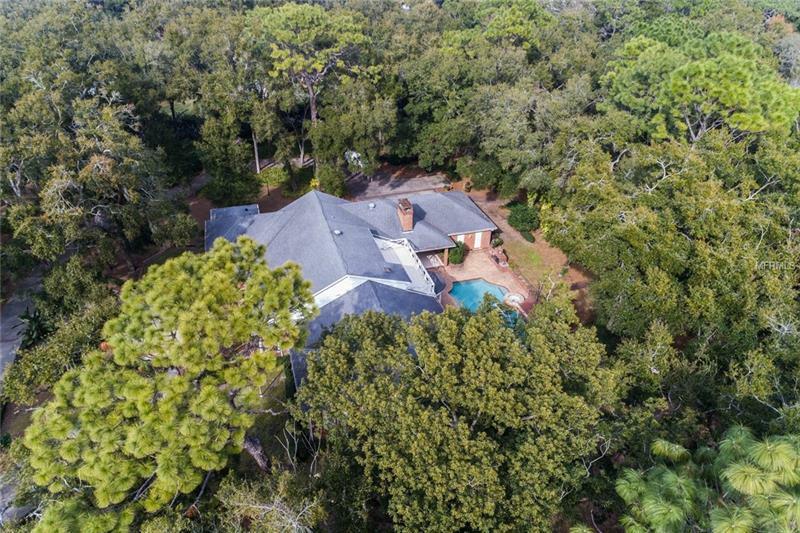 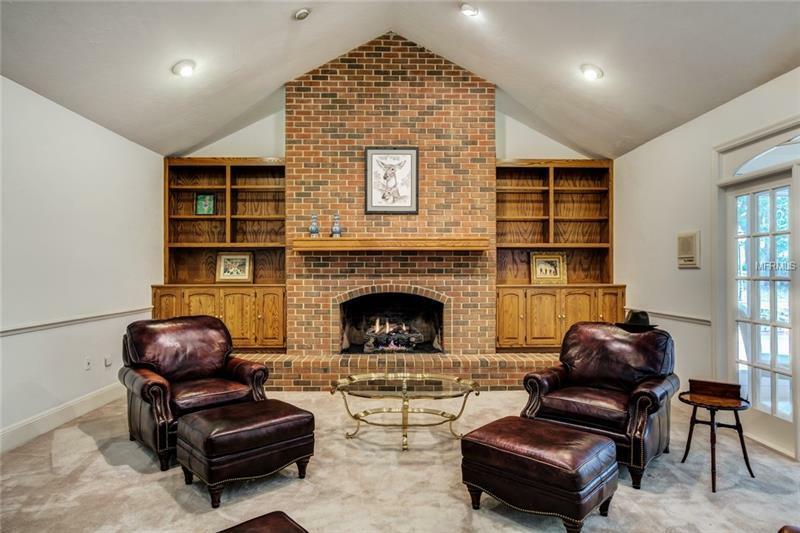 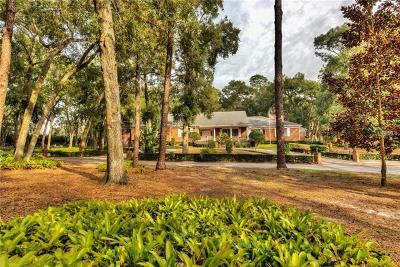 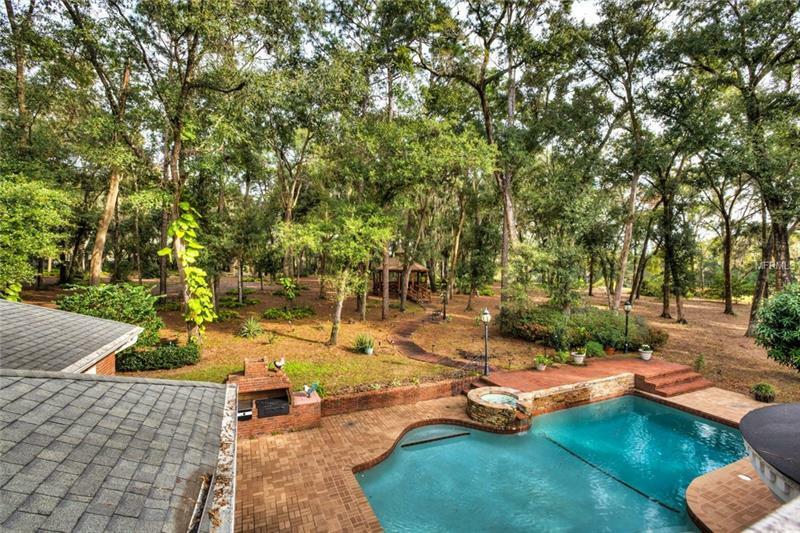 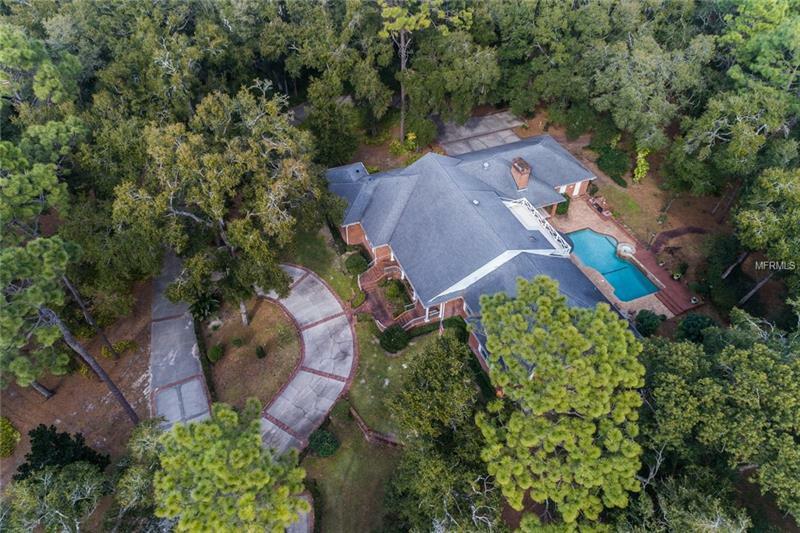 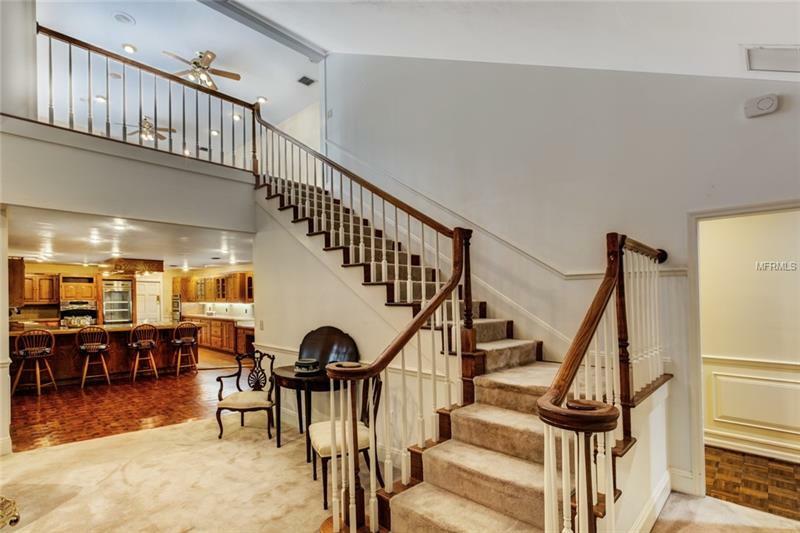 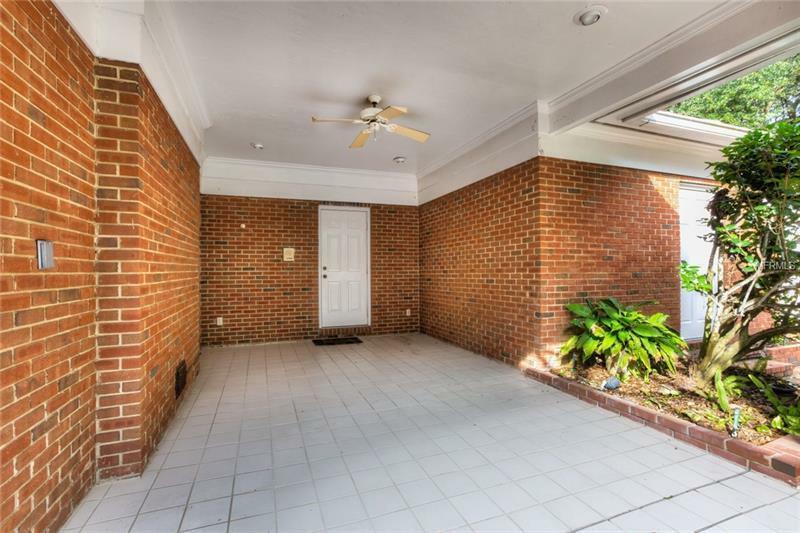 This wooded retreat includes a 6 bed, 6 1/2 bath custom built brick home with a 3 car garage, pool and professional kitchen. 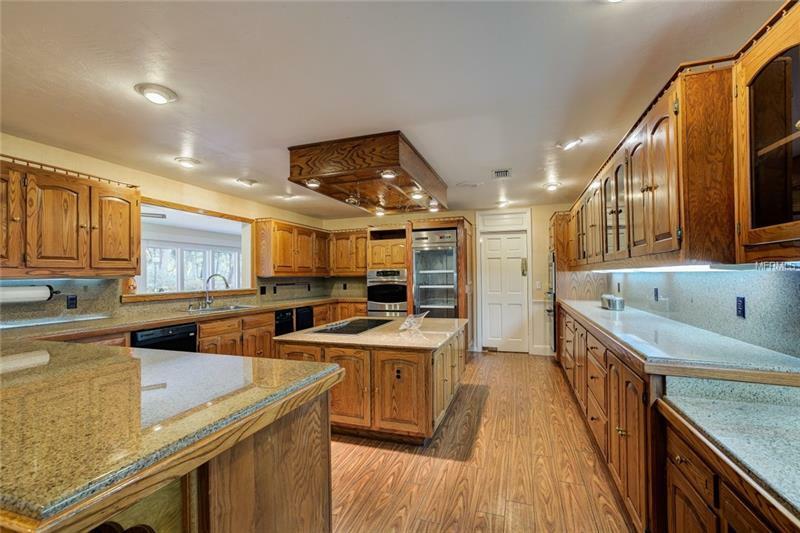 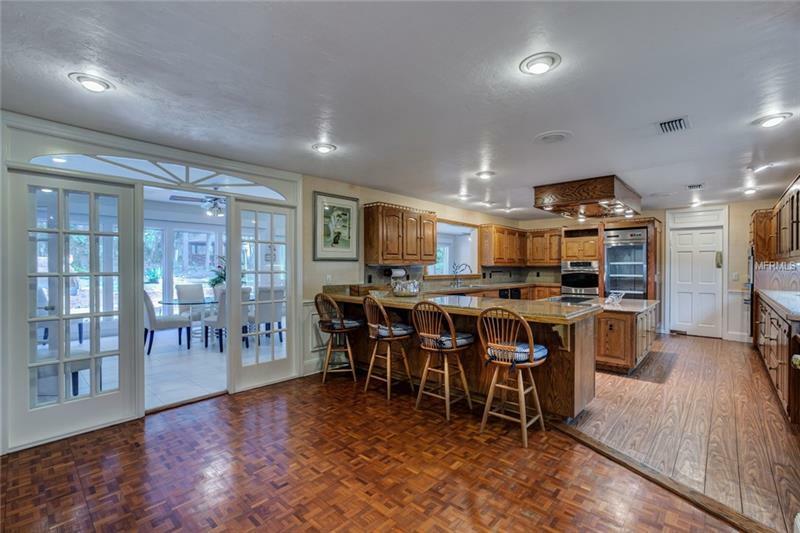 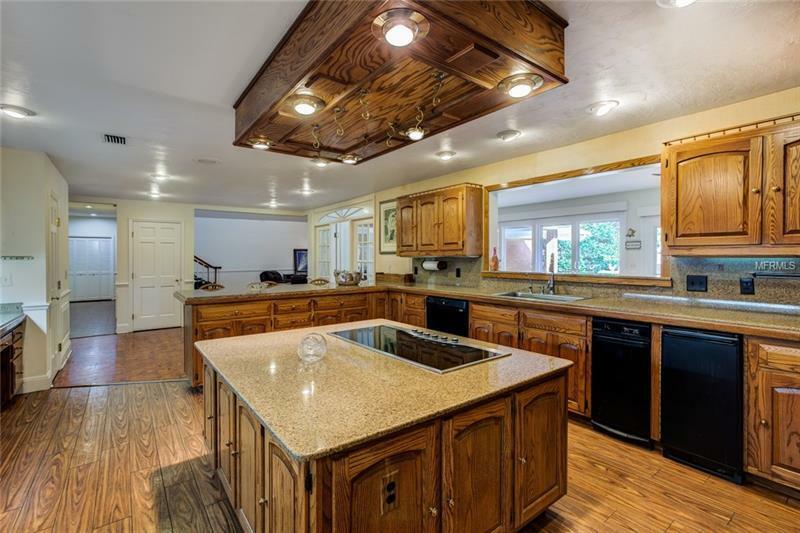 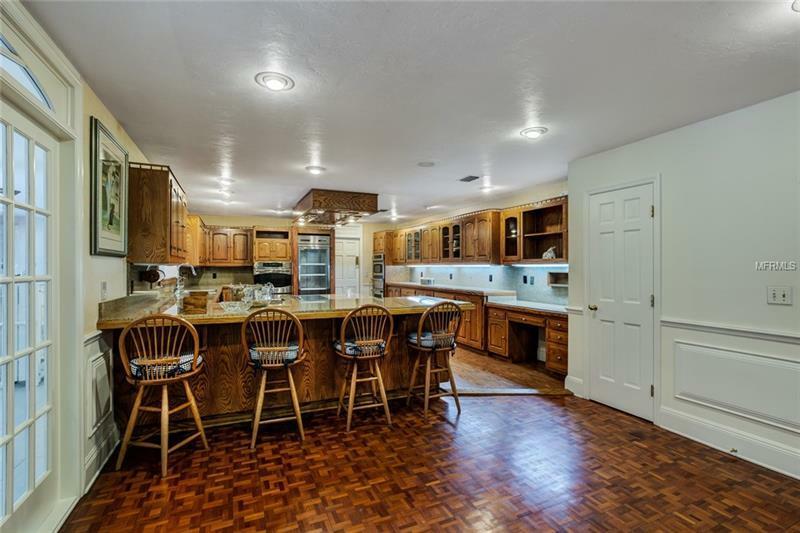 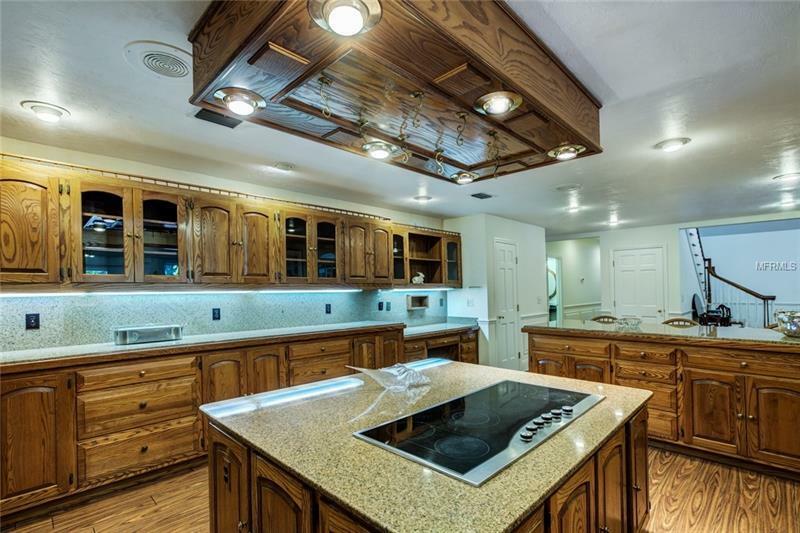 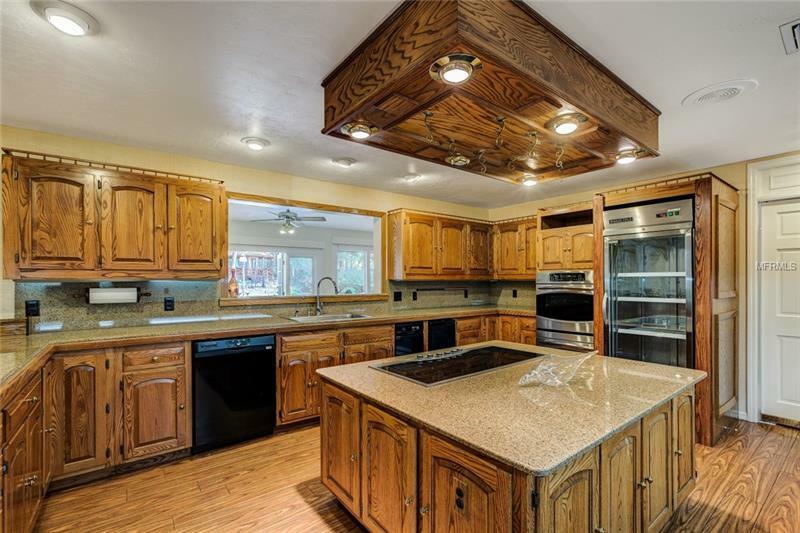 This culinary space boasts an abundance of cabinets, granite counters, restaurant-grade refrigerator, 3 built-in ovens, oversized pot hanger, & huge center island with 6-burner cooktop. 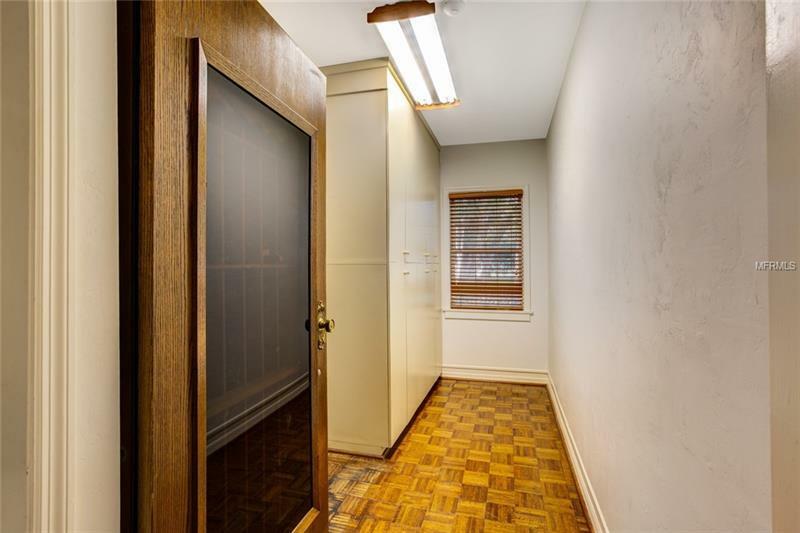 A separate storage room features a 160 bottle wine cooler. 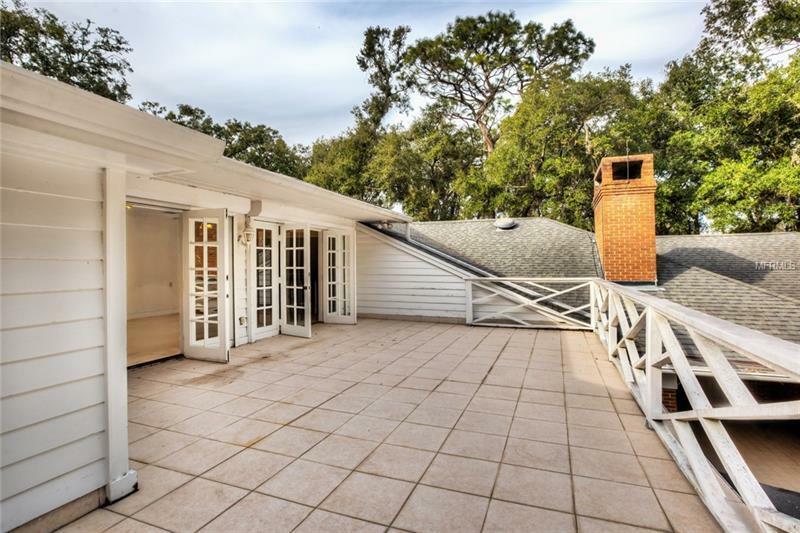 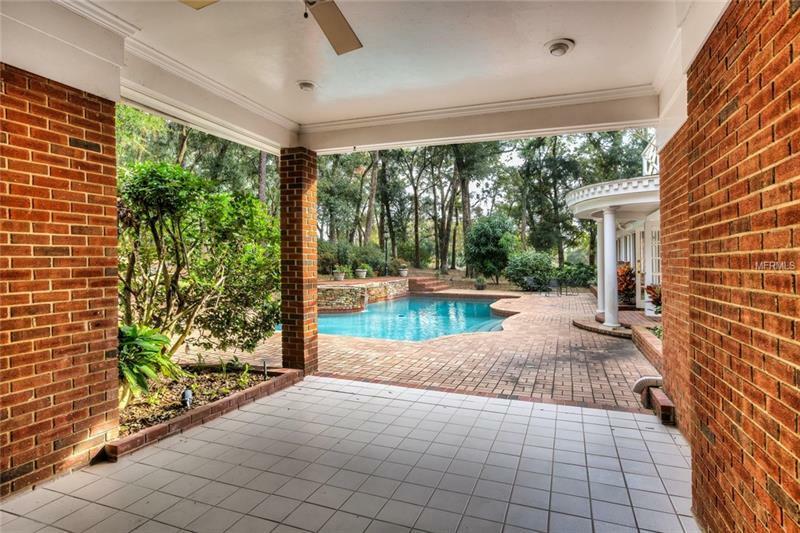 A glorious light-filled sunroom off the kitchen provides amazing views of the pool patio and wooded landscape. 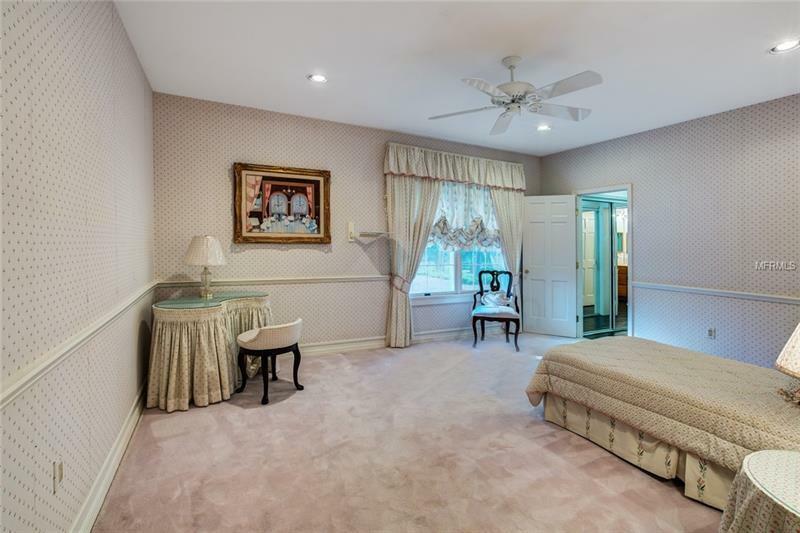 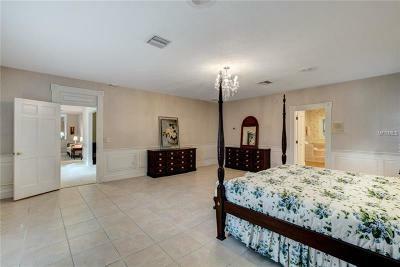 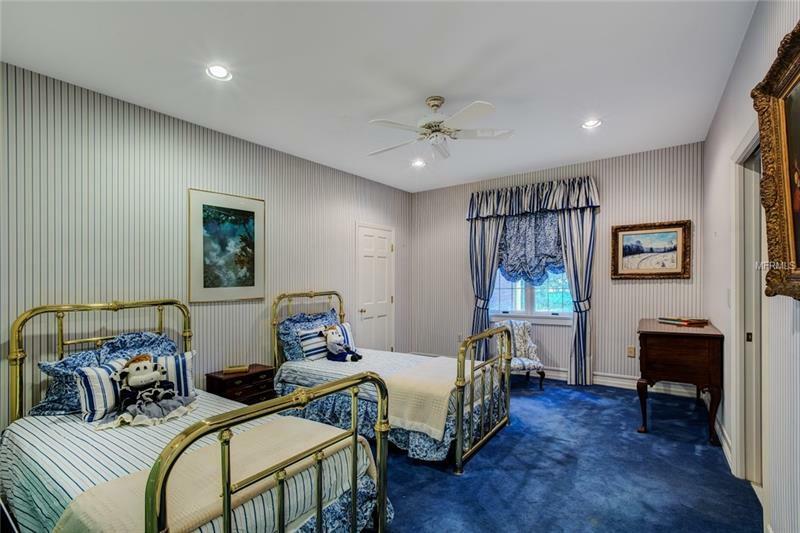 Guest bedrooms have adjoining baths and are split from the ownersâ suite. 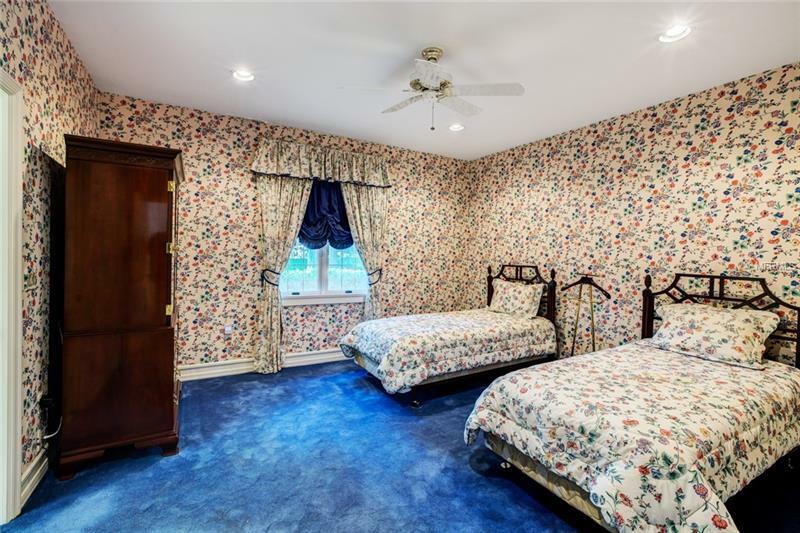 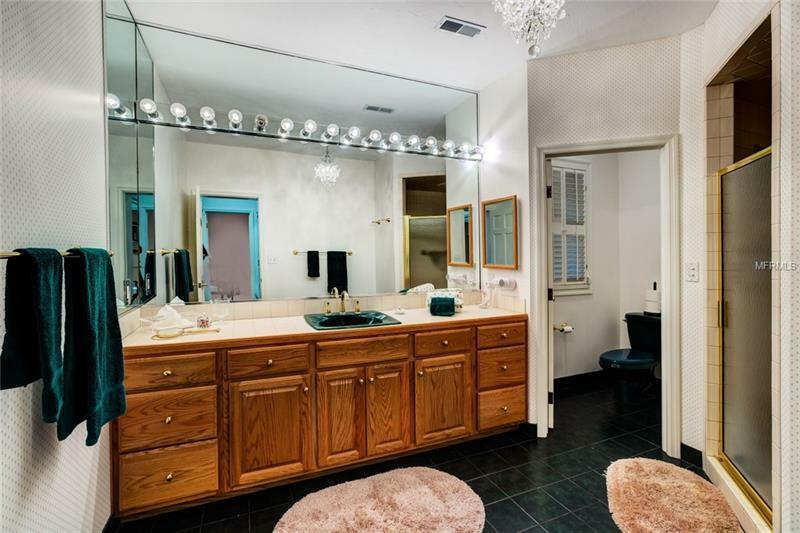 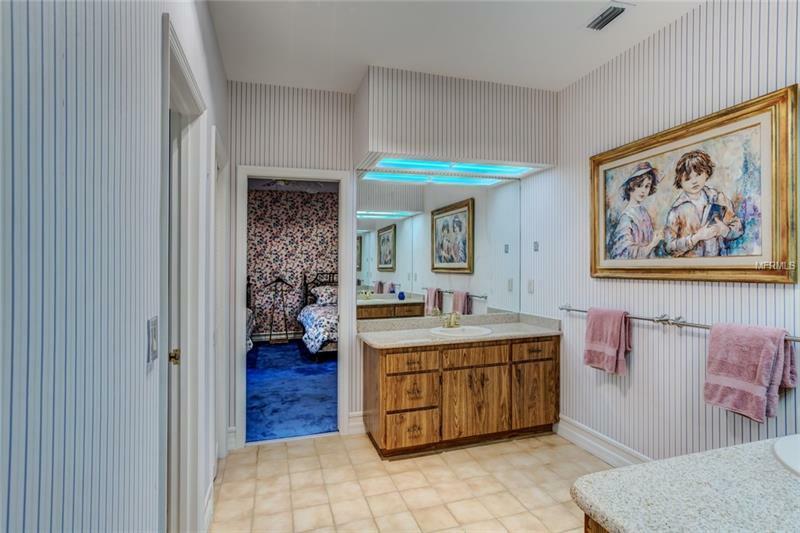 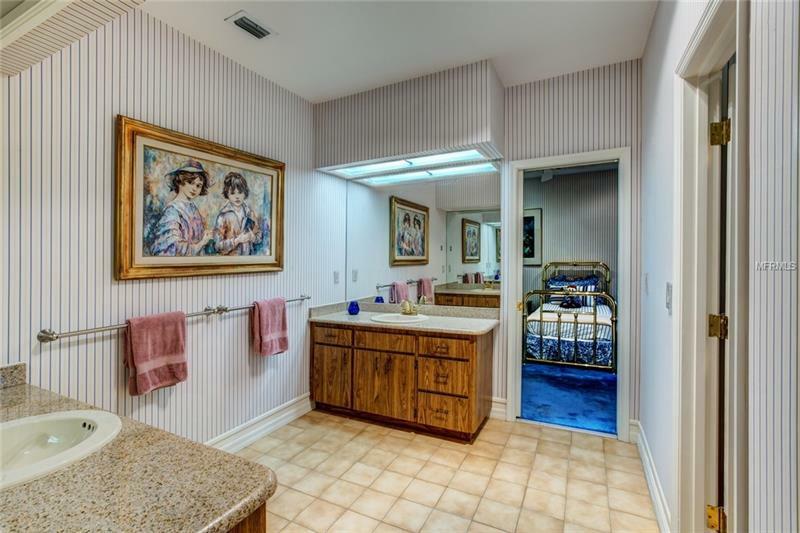 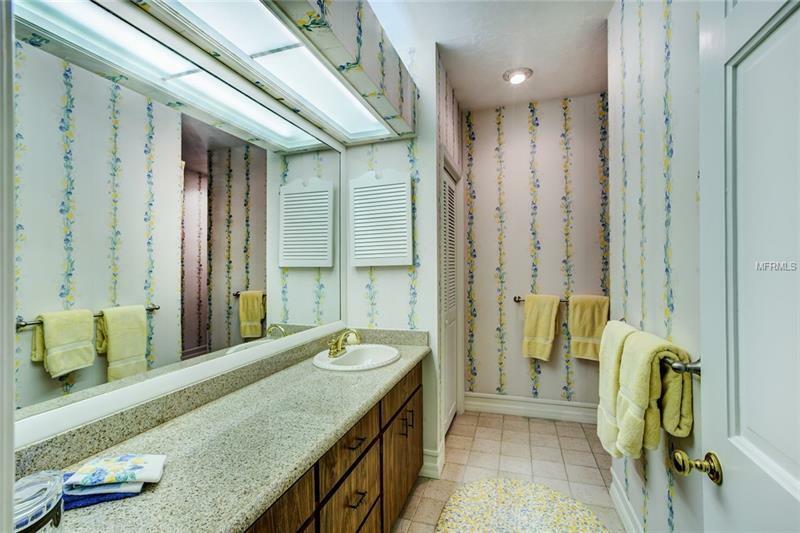 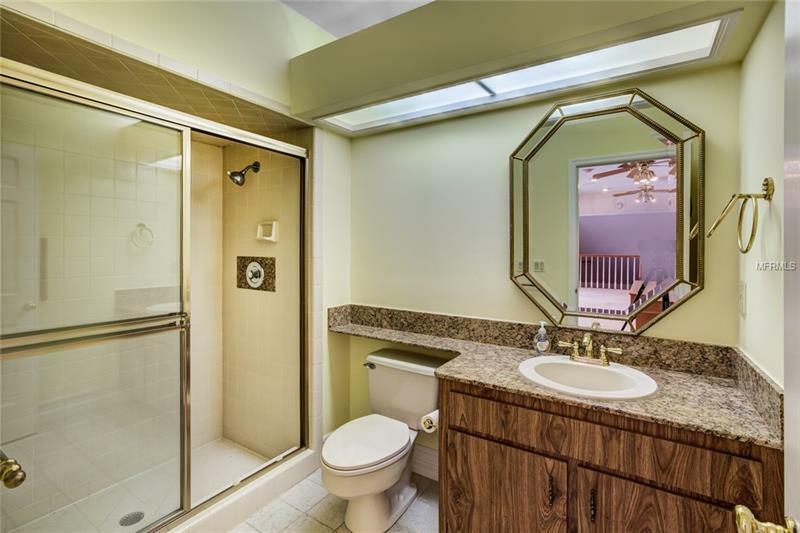 The massive ownersâ suite has a large ensuite with dual vanities, jetted tub with picture window, shower stall and 2 spacious walk-in closets. 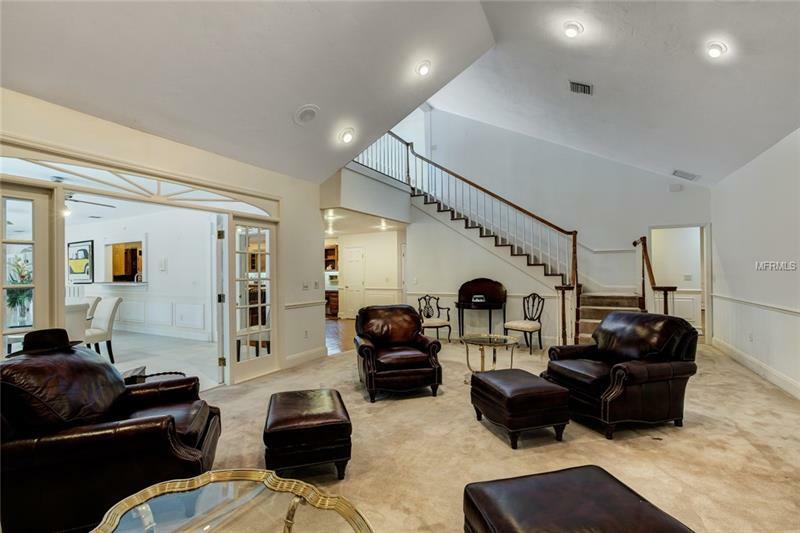 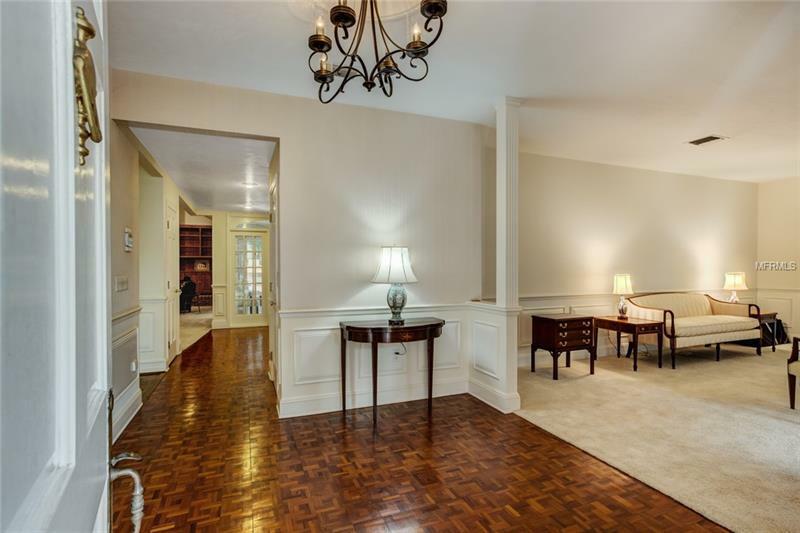 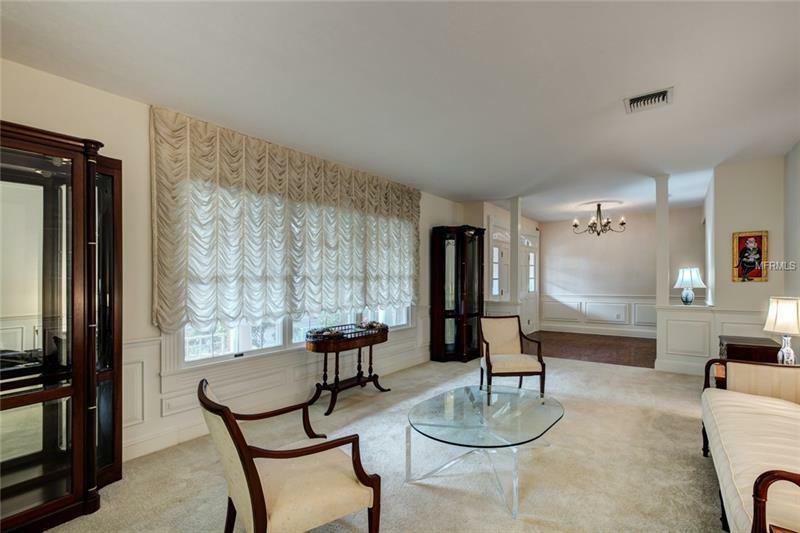 A large office loft with bath and closet enjoys a balcony overlooking the pool. 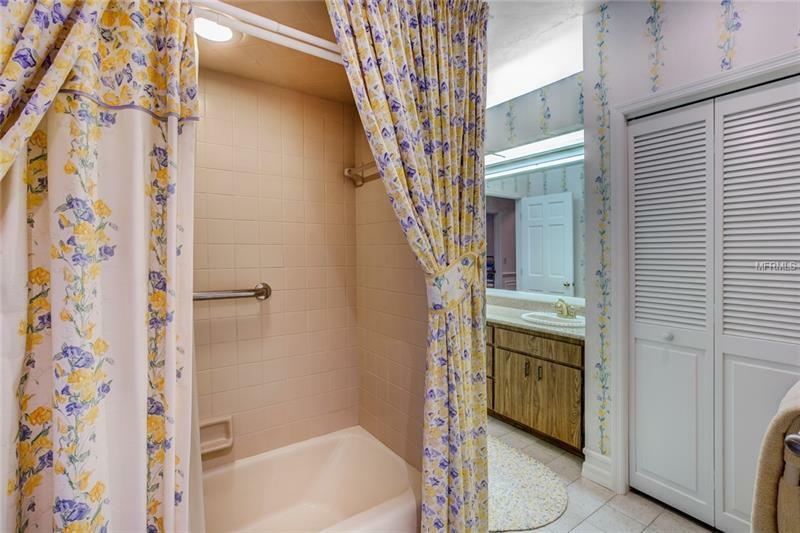 Attached to the garage is a 1 bedroom cabana and bath opening to the pool. 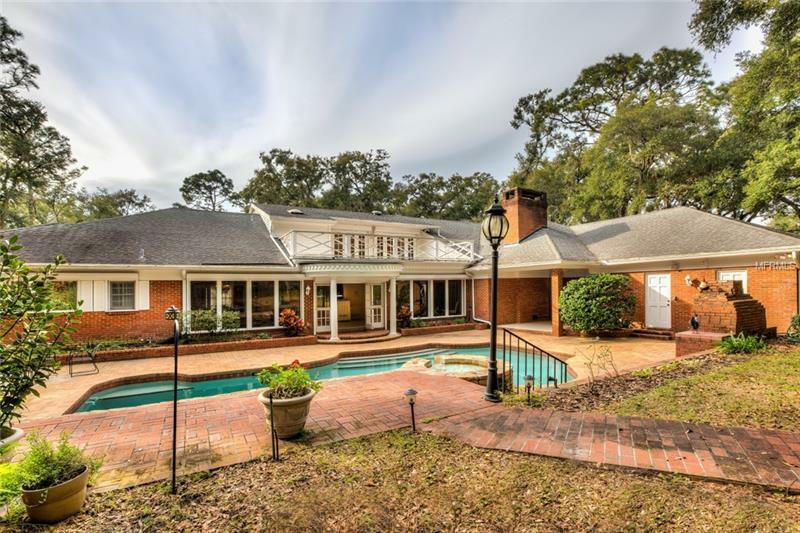 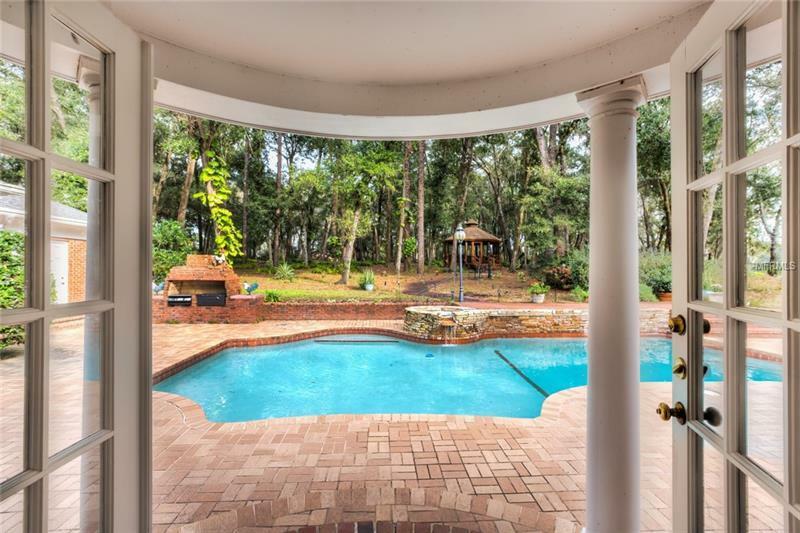 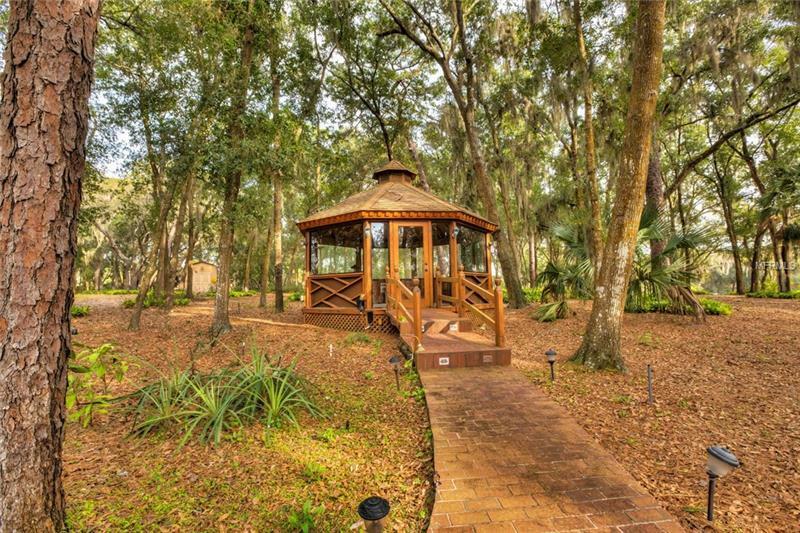 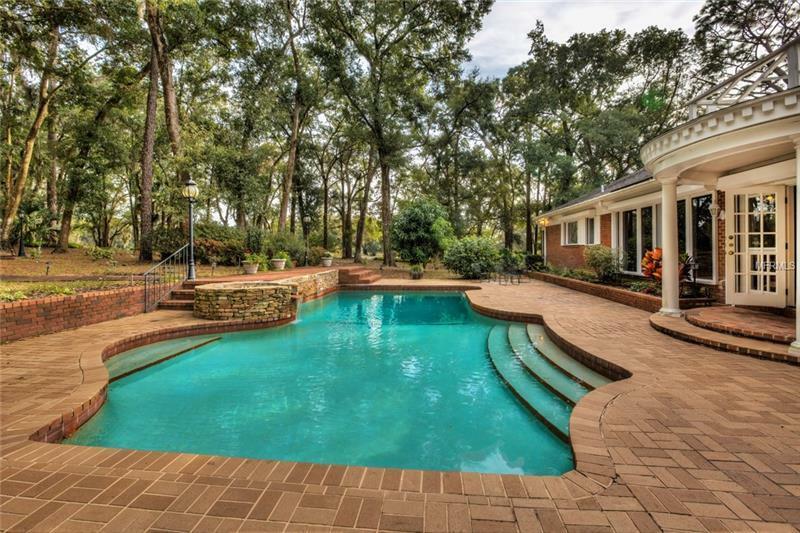 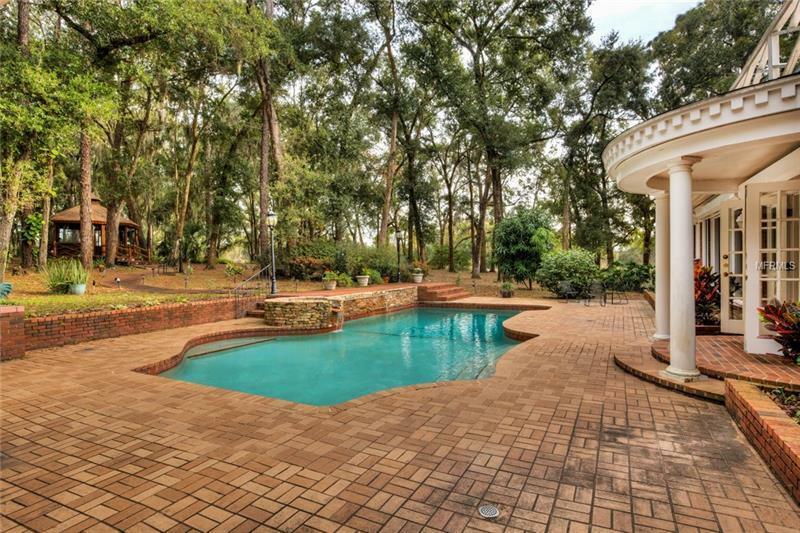 Relax poolside with fountains and brick lanai or follow the path leading to an enclosed Gazebo to enjoy the serenity of this private oak canopied retreat. 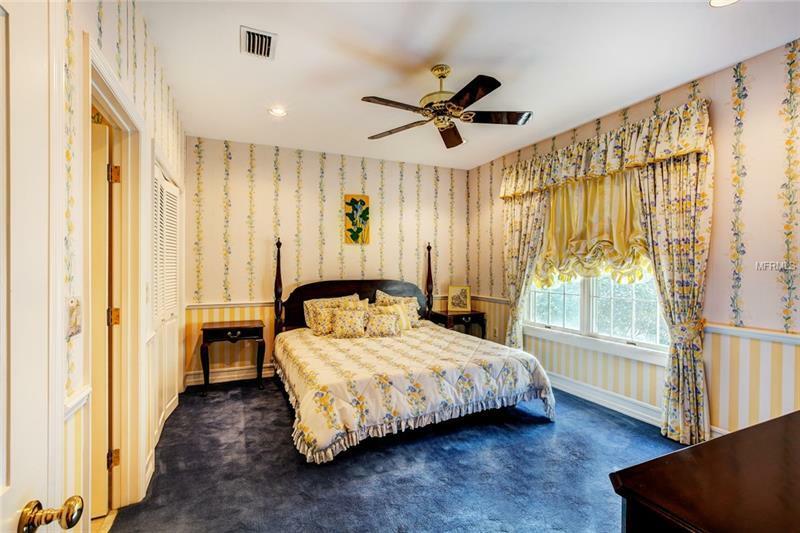 The entire home has electronic shutters for added safety and security, plus a 500-gallon generator. 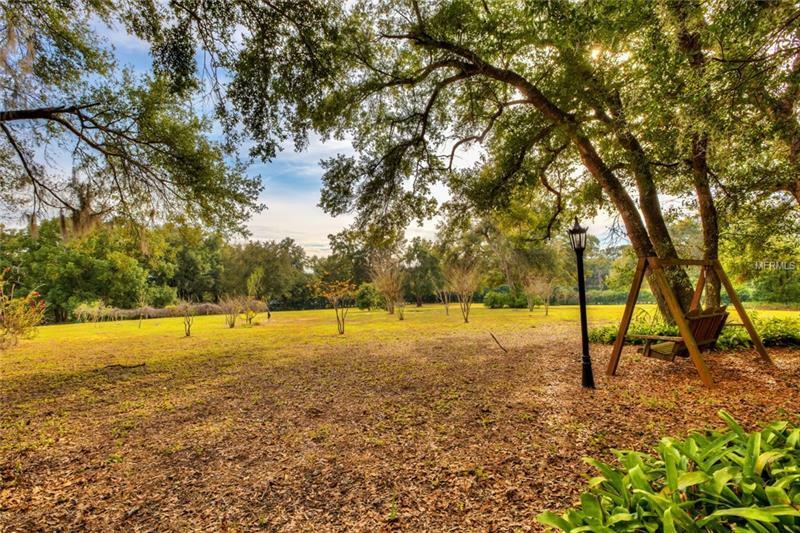 Mount Dora is a thriving, award-winning, small town located within 30 minutes of Orlando; Florida theme parks and less than 1 hour to Atlantic beaches. 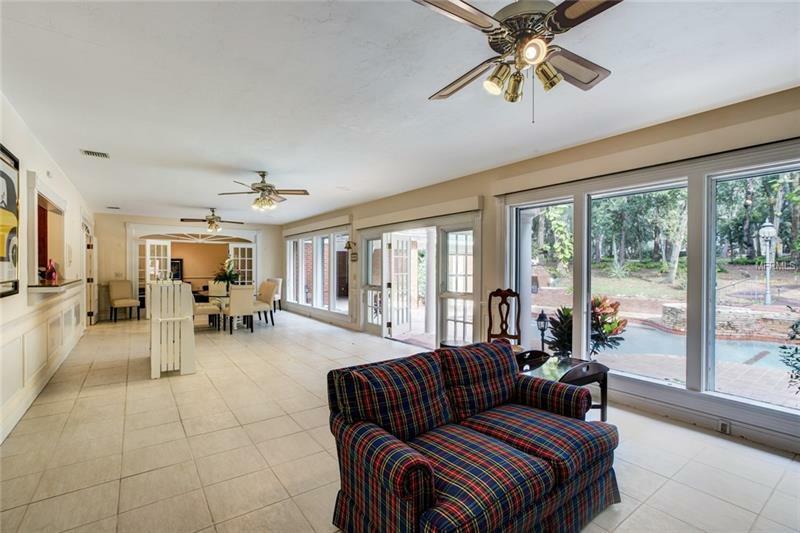 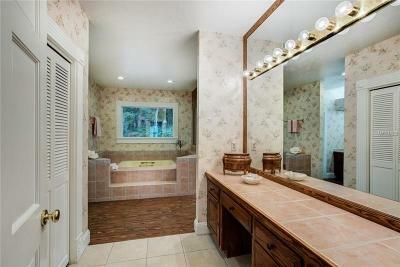 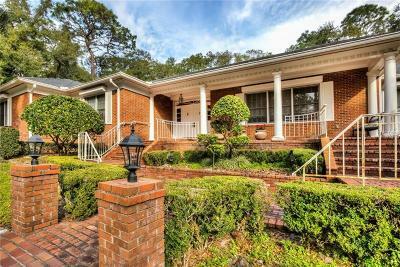 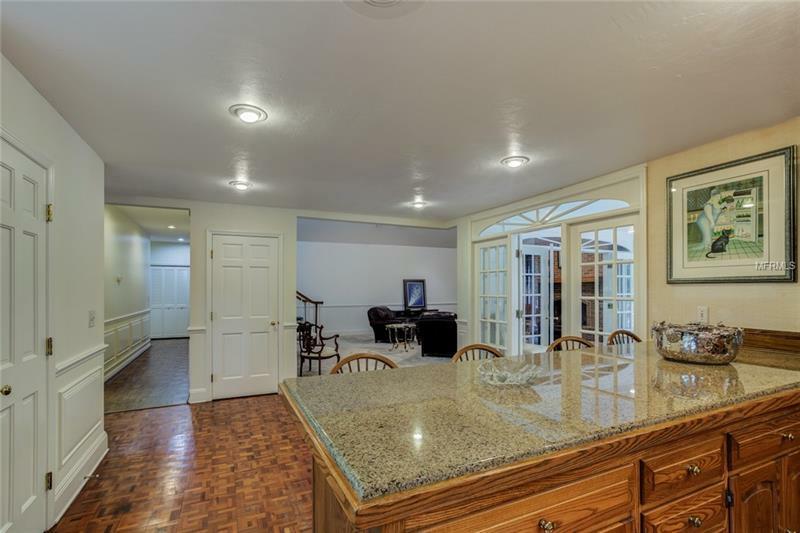 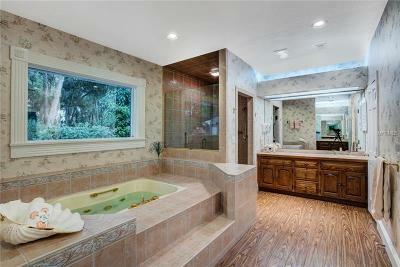 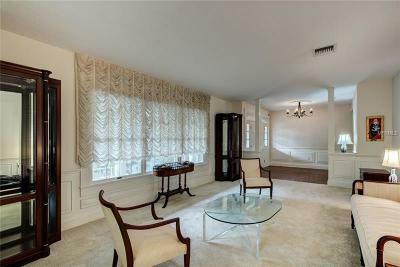 This is an exceptional property in a terrific location with no HOA.